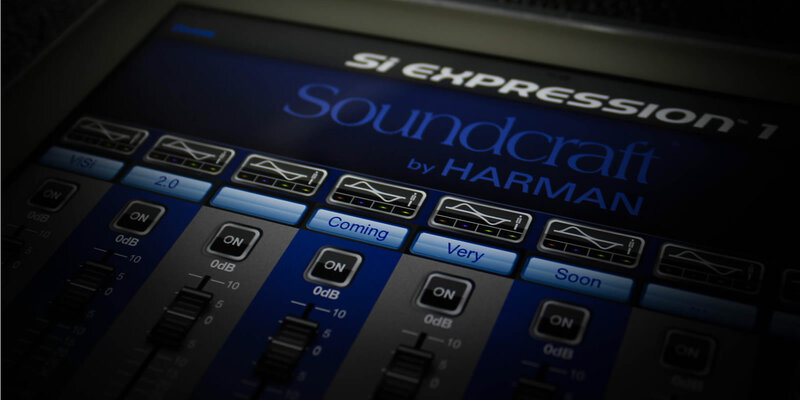 The Soundcraft ViSi Remote is an iPad app which provides wireless control of Soundcraft Si Expression, Si Compact, Si Performer and Vi Series consoles. 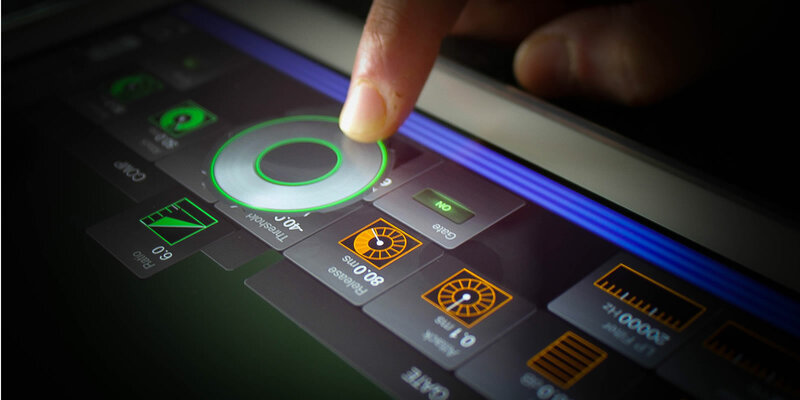 ViSi Remote allows you to mix and contour your sound from anywhere in a venue without being constrained by cables. Systems can be configured to run in several ways. 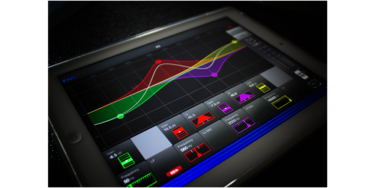 A single iPad can control one console’s levels and graphic EQ. Multiple iPads can control a single console’s settings. This means that artists can each control their own monitor mix directly from their performance position on stage. A single iPad could control a number of consoles in a network, which may include any of the consoles noted in the above range, so Si and Vi consoles may be mixed on a network. The ViSi app may be used as an offline familiarisation tool. Simply connect a Wireless Router* to the HiQnet port on the console and mix remotely within minutes. * Soundcraft does not guarantee operation with all wireless routers. Note: The Latest software listed above is needed in order to access the ACS settings of the console. Older software versions would result in no added control benefit from ViSi Remote V1.2.4. ** Vi series consoles will work with ViSi V2.1 but have the same functionality as V1.2.4. Connection reliability has improved in ViSi 2.1 however there are no other new features for Vi Users. 1. Start the ViSi Remote app. 2. Press the 'Devices' button in top left corner of screen to open the Devices list, if it is not already open. 3. Press the 'info' button in the bottom right of the Devices list to see the version number. iPad 1 devices are not compatible with iOS 6 and cannot use the ViSi Remote V2.1 Remote App. ViSi Remote V1.2.4 is still available for iPad 1 users wishing to use the ViSi Remote App. Optimise the front of house mix from anywhere in the room. Adjust monitor levels while standing next to the artist. Control input, aux and output levels and graphic EQ settings. Use in standalone mode for familiarisation with console functions (includes Vi Series). Control a network of consoles from one iPad app (e.g. FOH and Monitor): Vi1, Vi2, Vi4, Vi6 and Si Compact (requires updated console software). 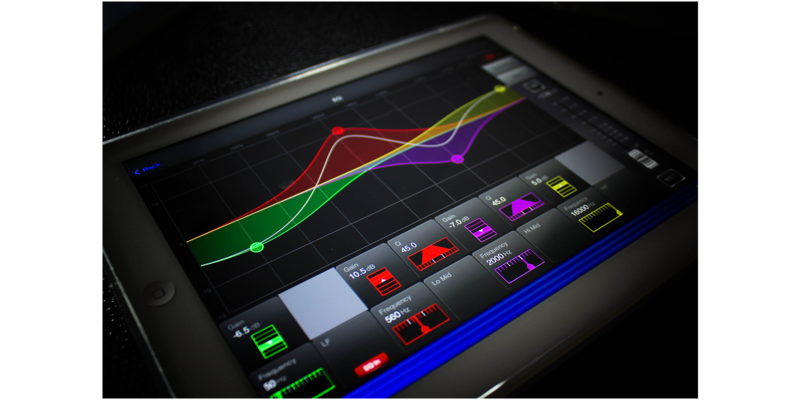 Use multiple iPads on the same console, so several artists can control theirown monitor mixes. Console and audio unaffected by wireless dropouts or interference. Auto discovery of consoles on network — no manual address entry needed. Connects to consoles via Harman’s HiQnet® network.